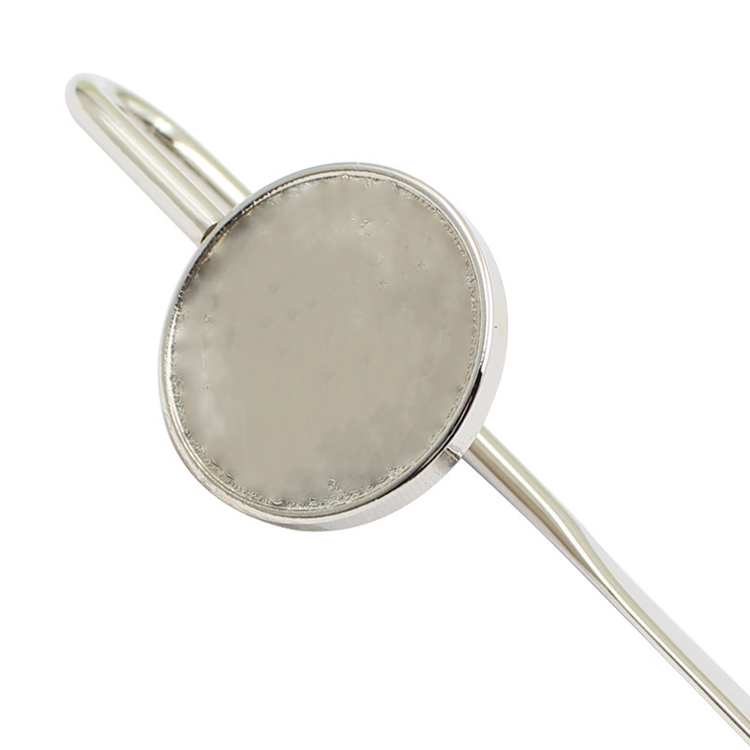 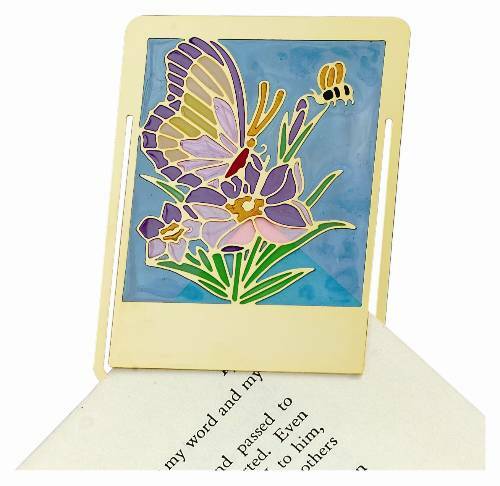 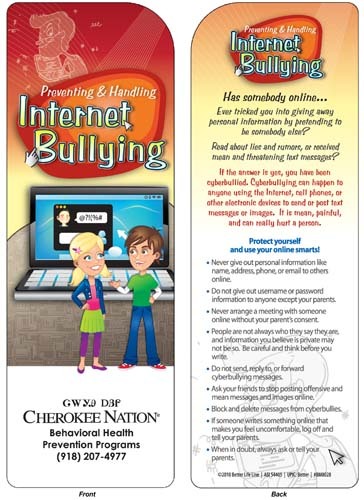 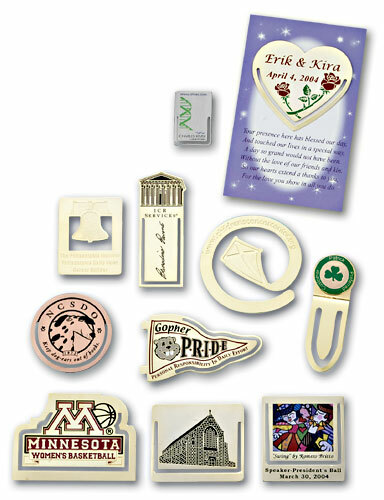 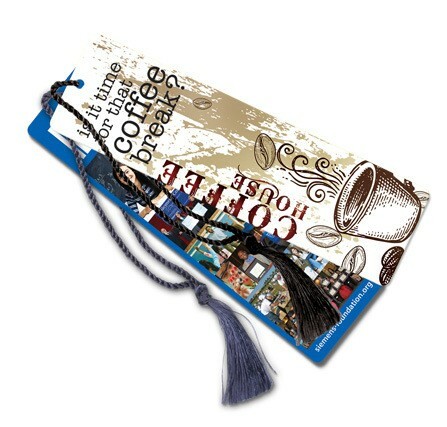 Etched Enamel Custom Bookmark 1 1/2"
Plastic Bookmark - 2.25x7.25 UV-Coated (1S) - 10 pt. 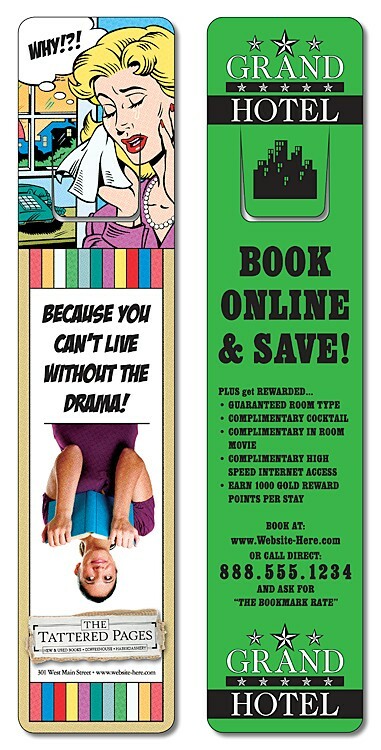 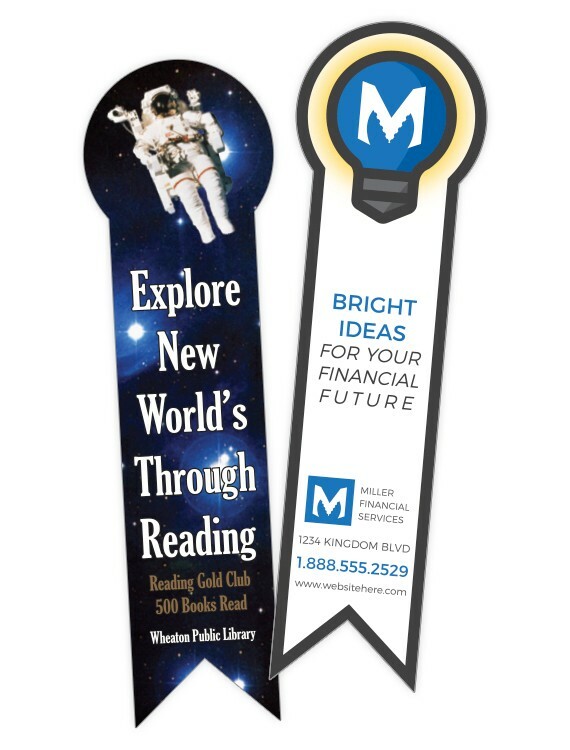 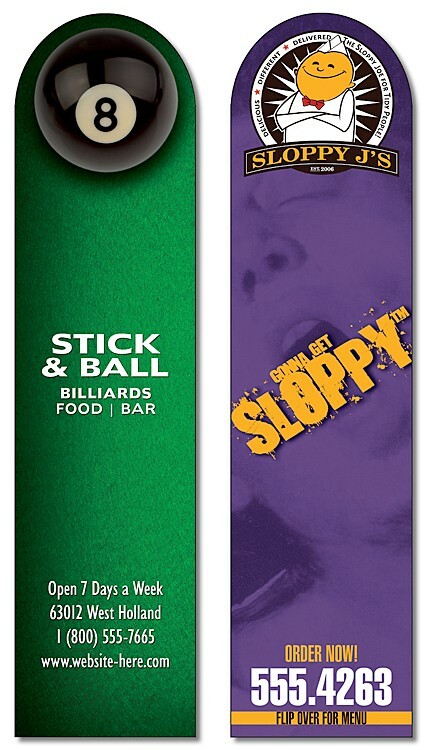 Bookmark - 2.5x8.5 UV-Coated (1S) - 10 pt. 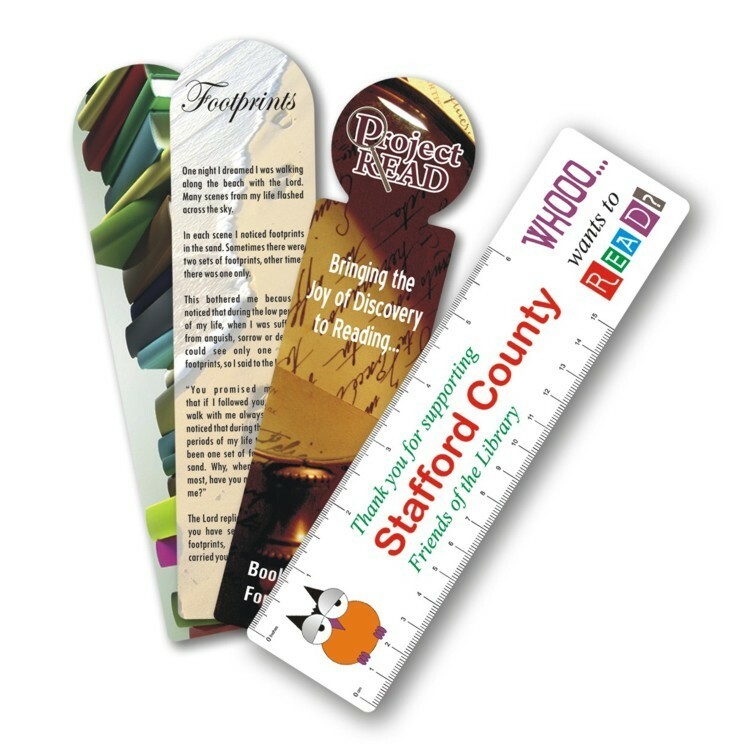 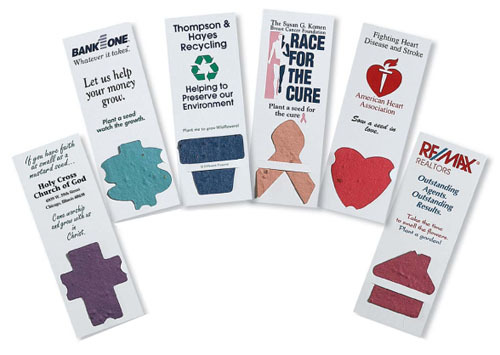 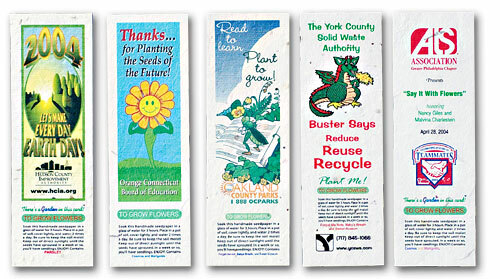 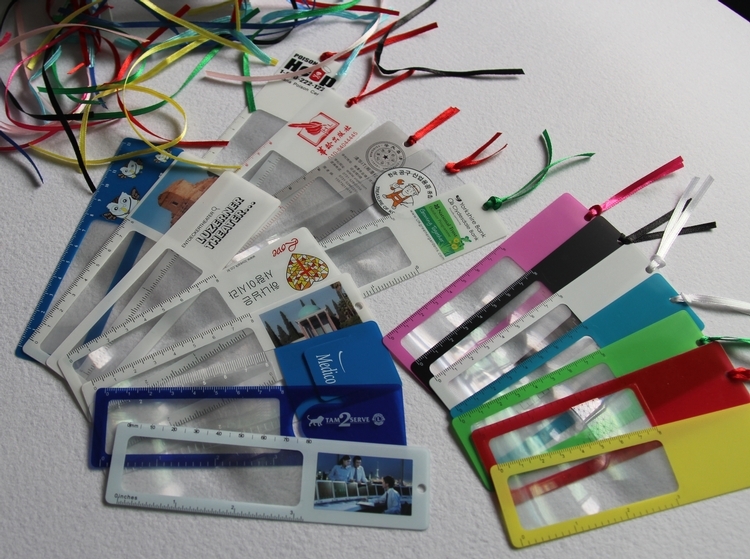 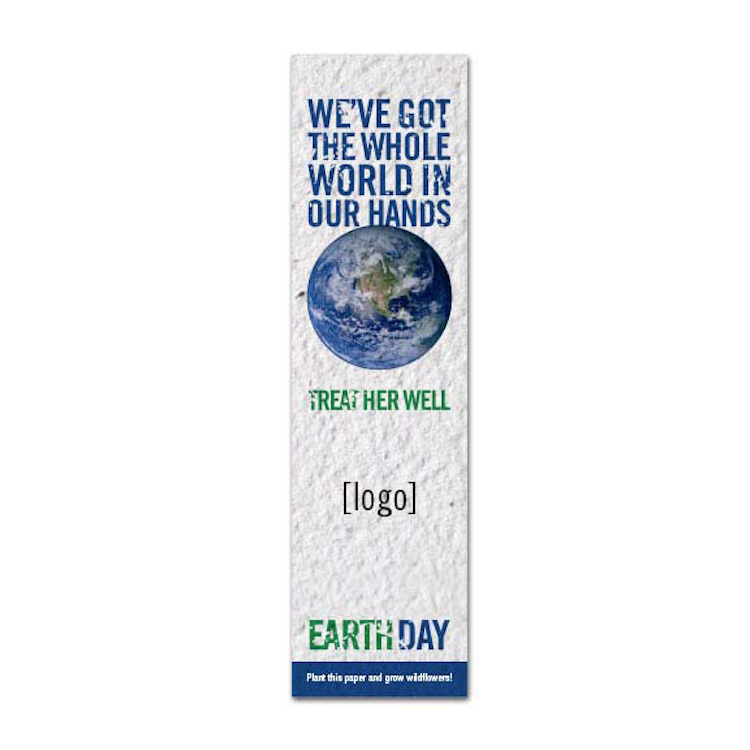 Bookmark - 2.125x7.5 UV-Coated (1S) Extra-Thick- 14 pt. 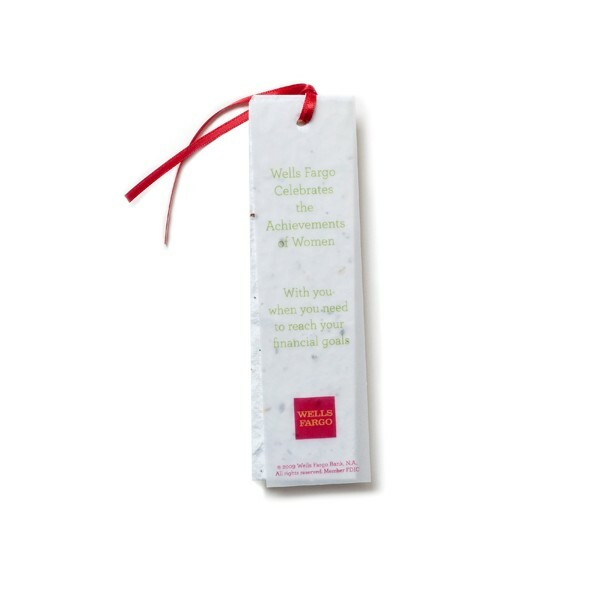 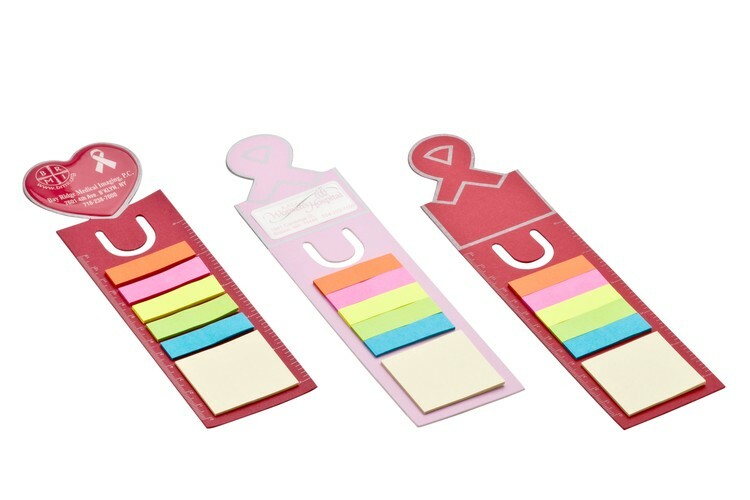 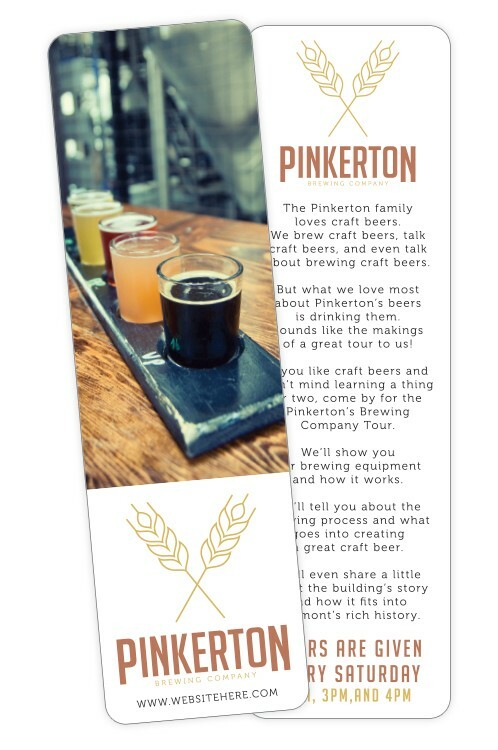 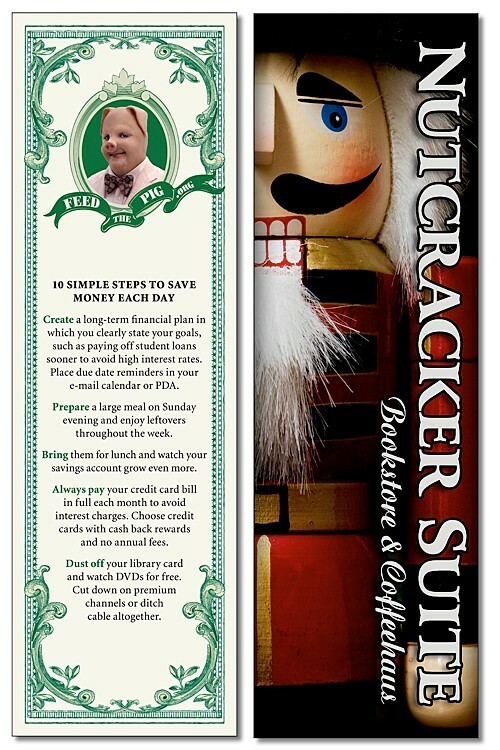 Bookmark - 2x8 Laminated Rectangle - Square Corners - 14 pt. 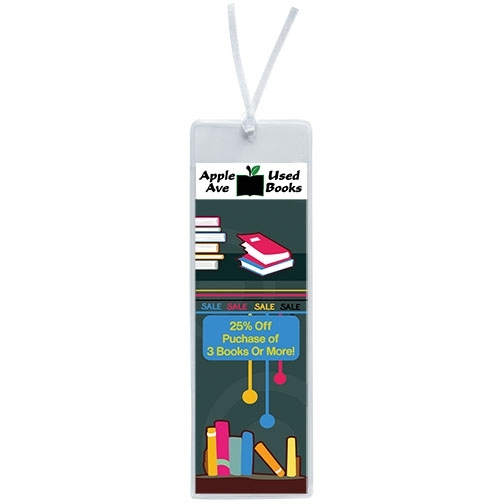 Religious Laminated Bookmark - 2.5x8.5 Rectangle - 14 pt.